Hello! Thanks so much for signing onto the Low Tox Newsletter. You’ll find in your inbox (or spam, promo or junk folders as is sometimes annoyingly the case!) your copy of the beautiful ebook I created to inspire simple, low cost, from the heart gifting, so hop over now and download it – While you’re there it’d be a good idea to make [email protected] a “safe” email in your contacts, so that you receive our emails. Enjoy the recipes and welcome to the community – see you on Facebook or over on Instagram or right here on the blog! Once a week you’ll get the updates on new podcast shows and blogs that have been published, as well as course availabilities to take part in, giveaways from low tox brands and other general low tox goodness. When we have a course registration coming up, you might receive 3-4 emails in that week, but niftily, you can opt out of hearing about that course the first time we mention it, if you just want a weekly digest and you’re not into courses – we’re not into spamming you with things you don’t want to hear about! 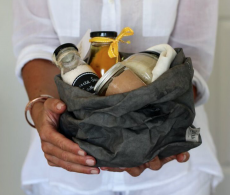 Our core mission is to help you with your health and sustainability goals, as well as inspiring you with delicious wholefood recipes. You might want to check out our courses on the home page – two of them Real Food Rockstars and Preconception Ninja, are courses you can take whenever you want to start! 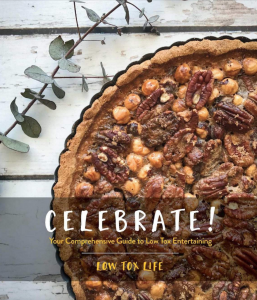 As a subscriber now, you also get special offers on Low tox products and right now, we have our gorgeous new CELEBRATE e book available to you for just $9 with the code lowtoxsub instead of the public price of $12. Enjoy a book, 113 page strong with all gluten free (and most dairy and nut free!) 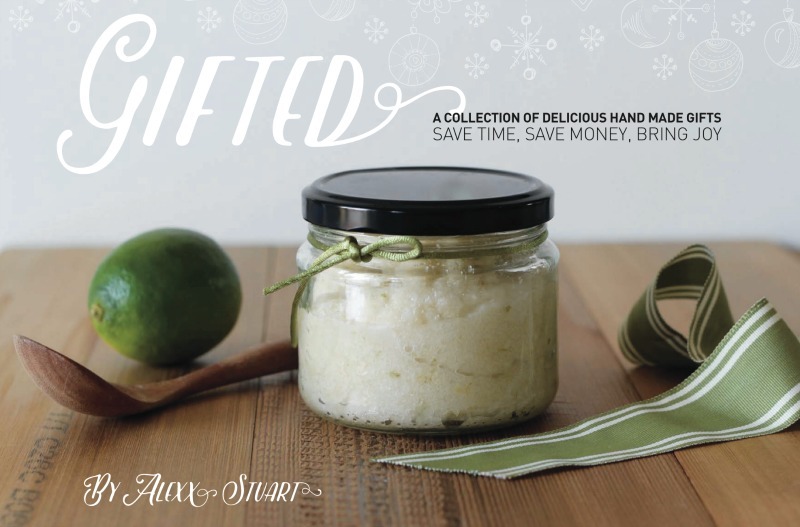 finger foods, 4 feast menus into Winter, Summer, Pot Lucking and Vegetarian, celebration desserts, cocktails, fermented drinks, DIY gifts, DIY low tox table settings and waste-reducing tips for the holidays and entertaining in general. Grab the book HERE use your code lowtoxsub and enjoy!